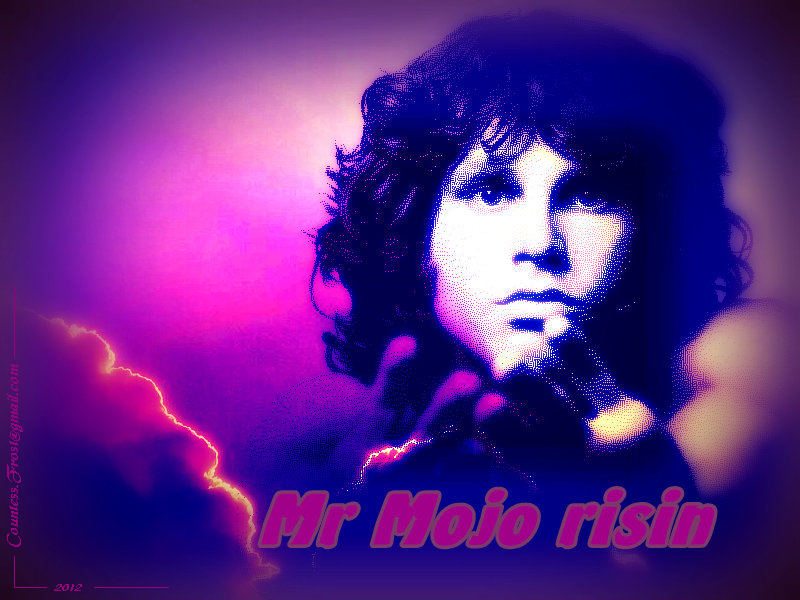 Mr Mojo risin. 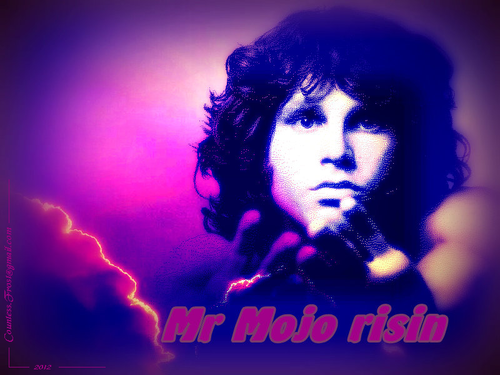 'Mr Mojo risin' - a Jim Morrison fondo de pantalla created por TheCountess. HD Wallpaper and background images in the música club tagged: jim morrison singer poet legend music the doors fan art wallpaper thecountess. This música wallpaper contains concierto. There might also be guitarrista,, guitarrista and guitarra.